My little boy is a November baby, which means that his Autumn/Winter wardrobe is usually taken care of courtesy of his birthday and Christmas presents. He really does get spoilt and his wardrobe is usually bursting at the seams, and a lot of items get carried over to the next year as children’s sizing can be a bit hit and miss. 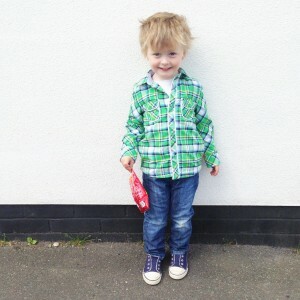 The only downside is that they are not necessarily the clothes I would personally choose to dress my son in. They are lovely and he looks great in them but they’re not always to my personal taste. I can never justify going and spending money on clothes he really doesn’t need so I have learnt to make my peace with it. However, other than a couple of pairs of shorts and a few t-shirts that he may get for Easter (he doesn’t like chocolate so he’s not the easiest to buy for) his spring and summer wardrobe is mostly down to me. I love shopping for my little boy and love all the colours that come into the shops once we get out of February and as the weather starts to get a bit warmer it’s the perfect excuse to go and stock up. Little boys clothes can sometimes be a bit disappointing. There are rows and rows of pretty dresses, skirts and jumpsuits for little girls but the boys section can often be lacking. There are a few shops though that I can always rely on to find a few things for O without spending a fortune. 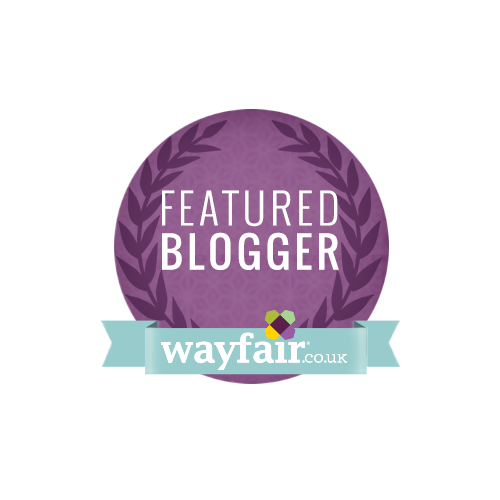 I was never a huge Mothercare fan, for some reason I always forgot about it and headed to Mamas and Papas when I was pregnant and O was first born. They have totally won me round with their Little Bird range and the only challenge is limiting myself to a few pieces rather than everything in his size. 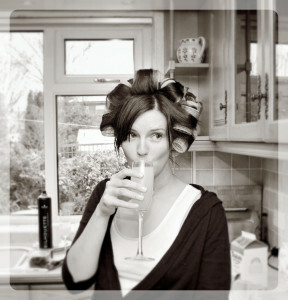 The retro styles are so fun and strike a great balance of not being too babyish whilst not being too grown up. This has now become my go-to shop for any birthday presents I need to buy for little boys. I have long loved their Mini Club range, I love the colours and O’s first holiday wardrobe when he was 6 months old was largely made up of Boots romper suits which were perfect for the hot Egyptian weather but as they were 3 for 2 when I bought them I wasn’t too devastated if a couple came back a bit worse for wear from suntan lotion stains. Last year I went in and stocked up on t-shirts and shorts for this summer and have been in a couple of weeks ago to pick up this outfit for our hols. The added bonus with Boots is there is usually a few offers on such as buy one get one half price. My mum got me into Zara kids as every time they go on holiday they seem to find a Zara and always come back with a few treats for O. 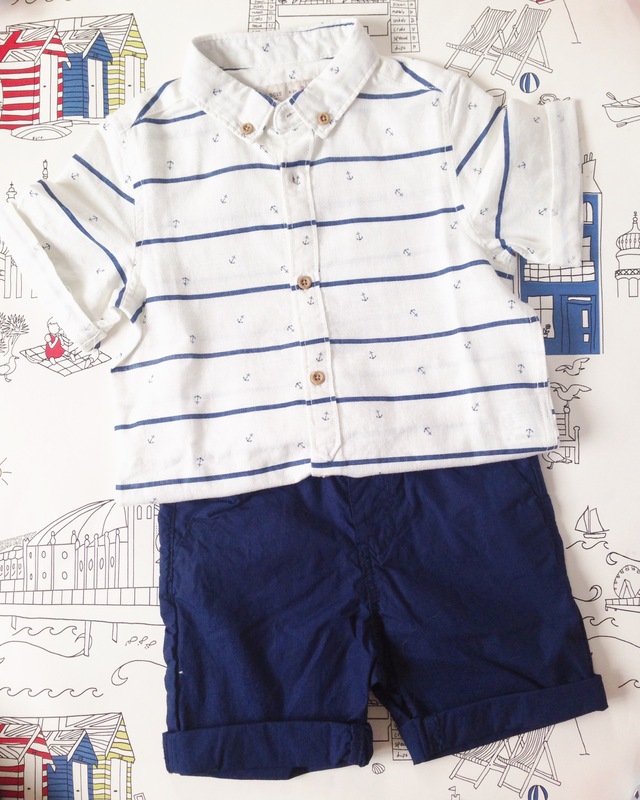 Last week they came back from Tenerife and brought these gorgeous shorts and anchor print shirt. I can’t wait to put O in these when we go out for dinner on our hols. Next is my safety net. If I’m struggling to find something for O I head off to Next. This weekend was no different, O has suddenly shot up and the majority of his trousers are starting to be a bit too short or are thick winter jeans and we needed something lighter. 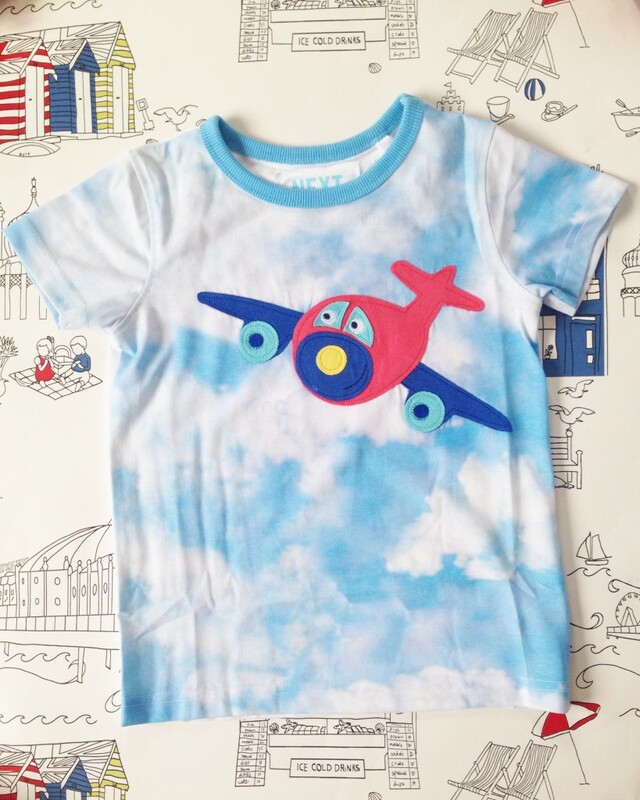 Of course Next has a great selection of light weight summer pants, and O couldn’t resist choosing himself a t-shirt (he’s a little plane mad). 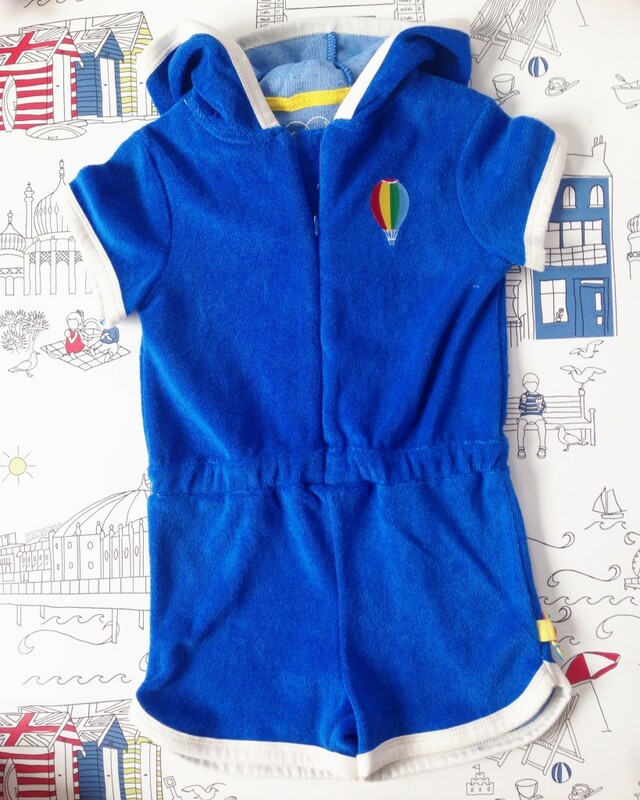 I only discovered Boden since having O, and after stocking up on his baby wear from there I’ve also since found their womens range, gorgeous. I love their use of colours and prints, and their jogging pants are perfect for little boys. So far, I haven’t ordered anything this season as we have a few of last years items that still fit O, but once he’s outgrown them I’ll be heading over to their website. I have my eye on these star track pants and I love these reversible hooded t-shirts. 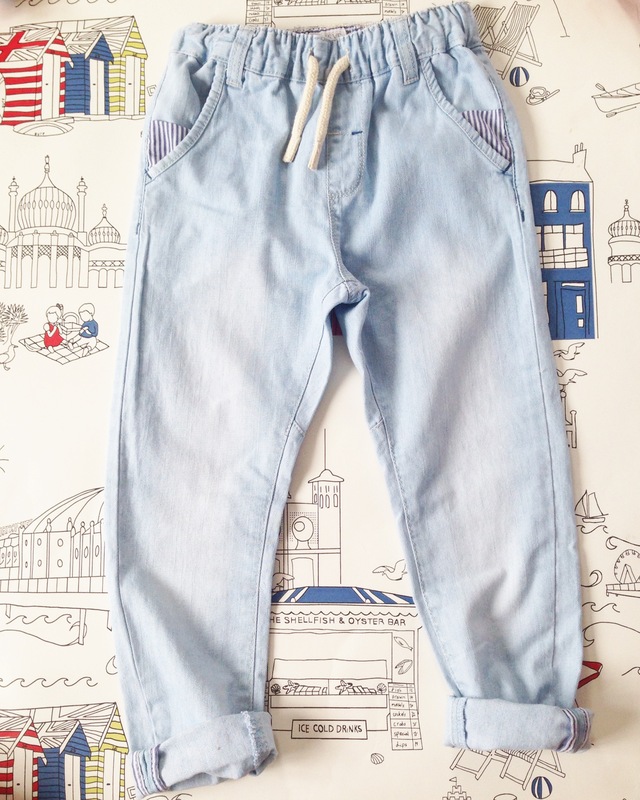 What are your favourite shops for your little ones? I’d love to hear. I think Next is the only one on the list I’ve used! Must look around. We like H&M and then try to buy a few bits from instagram shops/independent sellers too. Parents are always concious about theirs childrent clothing. 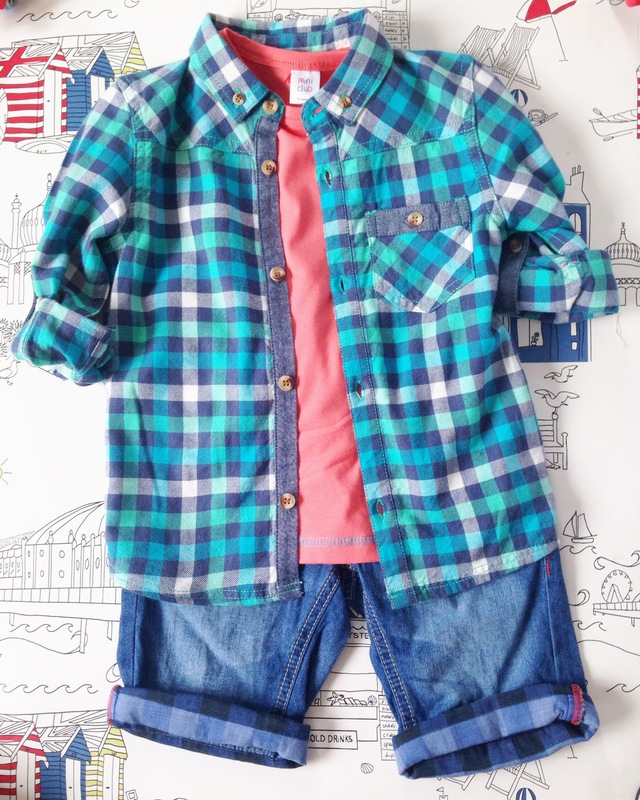 They prefer quality materialized & stylish clothing for boys which protect their skins as well looks nice. brummymummyof2 recently posted…More Mutton. Less Mum.